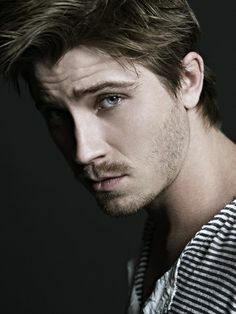 Garrett Hedlund has landed quite a few choice roles during his young career. The Minnesota born actor capitalized on his good looks early on by modeling. He began his film career as Patroclus in Troy, followed by Eragon and Georgia Rule.